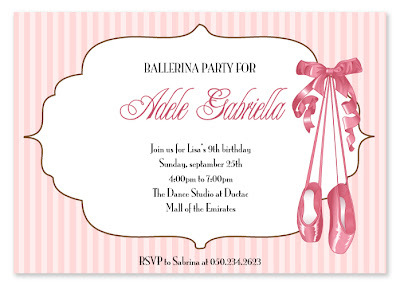 Which girl does not want to be a ballerina, princess or a fairy at some point in their life? 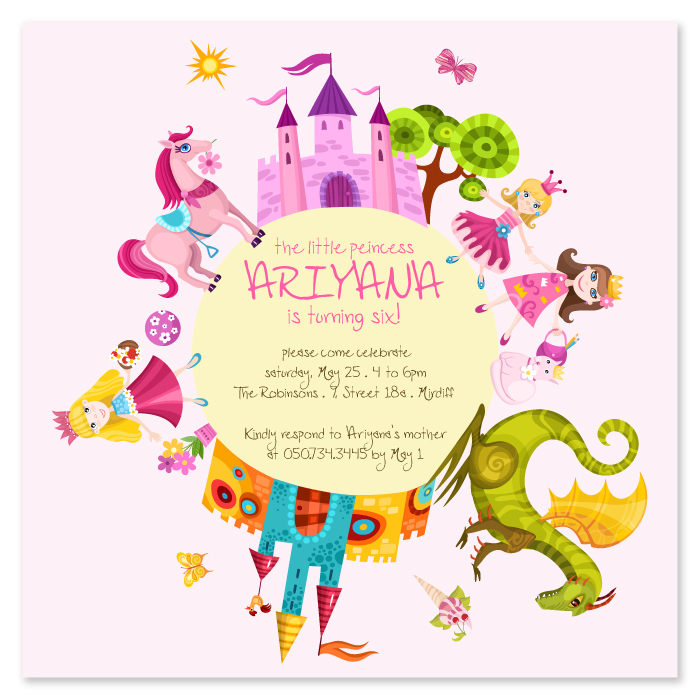 Below are some invites that will make them feel exactly that way on their special day. 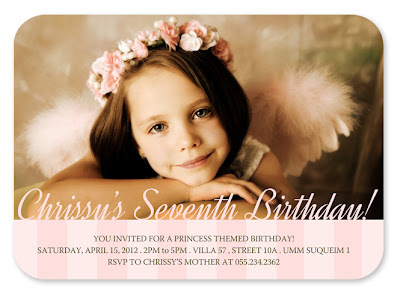 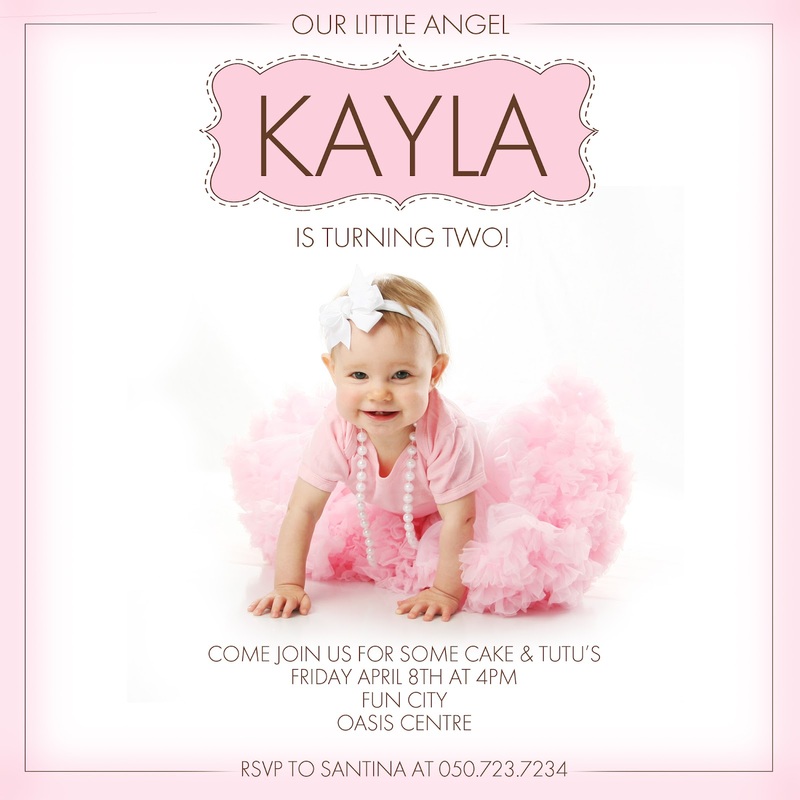 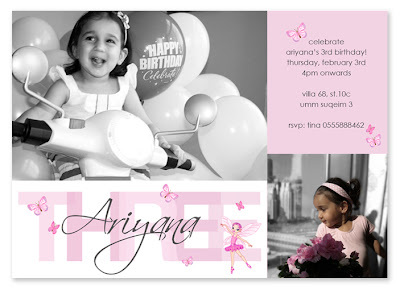 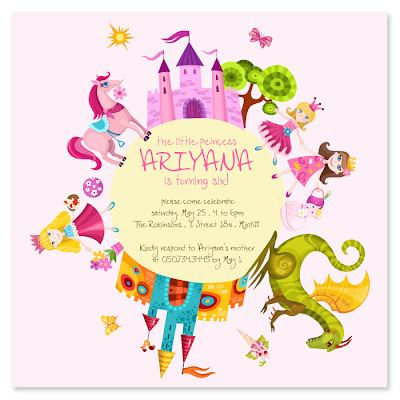 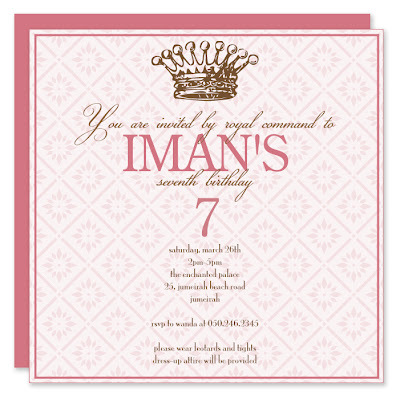 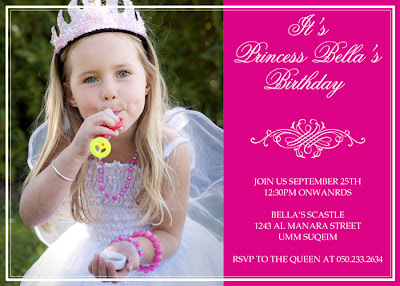 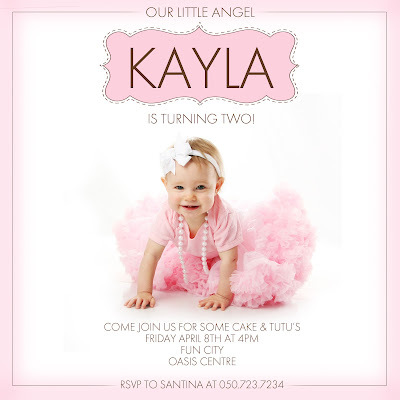 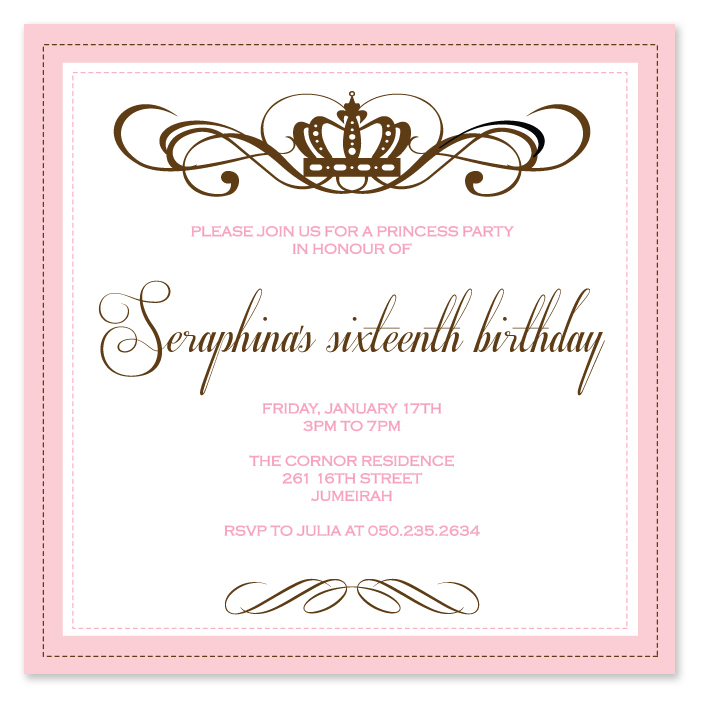 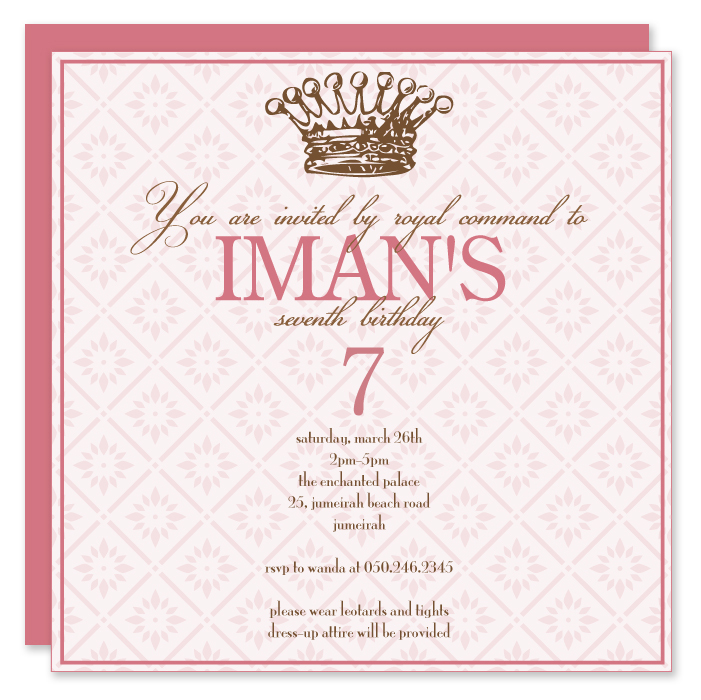 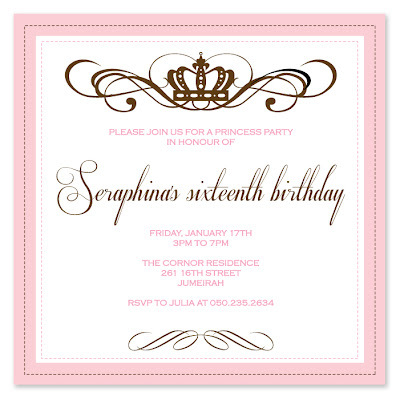 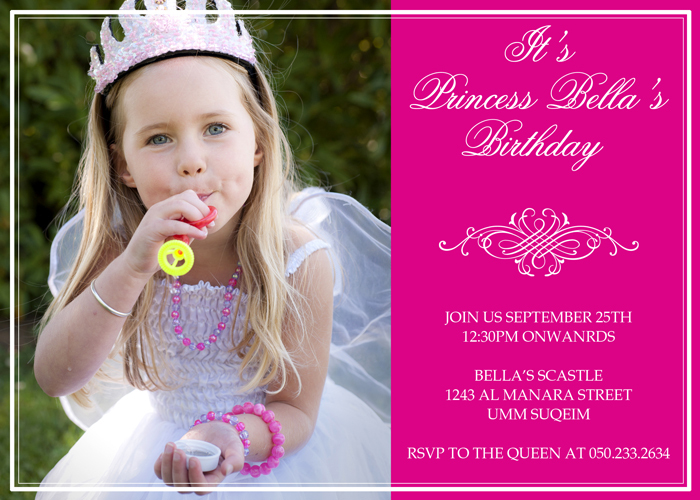 Get in touch with me to get your own customised ballerina, princess or fairy themed invite.